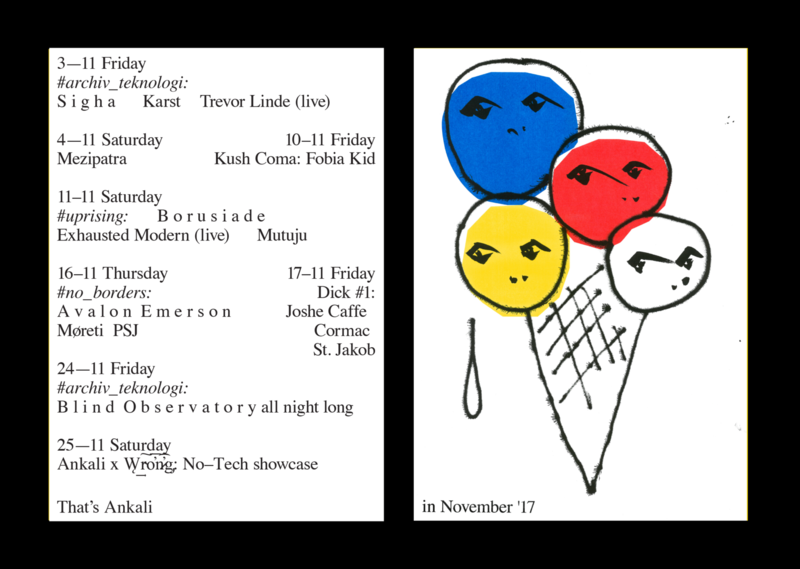 This month’s second Archiv Teknologi night will be a special one. More than two years after his Prague debut at nite vibes, we invite Blind Observatory again to deliver an all night long set at Ankali. The Berlin-based artist is a staple on the Techno scene. With only a handful of releases to his name, the acidic space odyssey of his production paved his way to be a regular guest at Berghain and ://about blank. Well versed in the sounds of past, BO’s music is a psychedelic trip to the immense universe of nocturnal sounds. Following the epic allnighter catered by The Gods Planet back in September, we’ve decided to let Blind Observatory work the decks from the beginning to the end to gradually transport us to unknown places by means of Acid-infused Techno sounds, early futuristic Electro and beyond.